The first grade program at Emmanuel Christian School builds on what the Kindergarten classroom has started, however it will not leave the student behind that has never been in a classroom setting. Our experienced teachers know the challenges of first grade and work with individual students and their parents to learn all that is needed to have a successful education career. The classrooms are Biblically based and use ABeka and Bob Jones curriculum. The teachers integrate the word of God into each lesson throughout the day and provide a Christian model to follow. 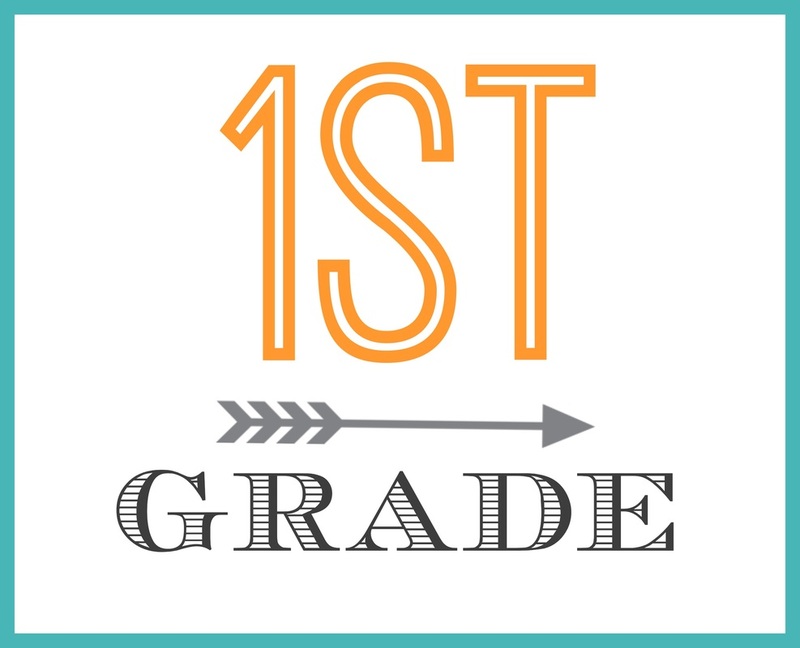 In first grade, the students will learn language skills such as correct punctuation, prefixes, suffixes, alphabetizing, and creative writing. The class will also build on the phonics and reading skills taught in kindergarten with small reading groups in which the teacher has an opportunity to focus on individual students. In science the students will learn about energy, health, plants, animals and the seasons. The math program includes story problems, simple addition and subtraction, telling time, using a ruler, fractions, roman numerals and multiplication concepts. Our Bible curriculum for first grade goes through the life of Christ, the life of Paul, and the plan of salvation. First grade also participates in extracurricular activities such as computers, Spanish, music, and PE. The students take weekly classes in Spanish where they learn the basics of the language and how to recognize days, weeks, months, and colors. The computer class teaches the students about basic inputs of the computer and introduces them to word processing. The students are also exposed to daily music classes and PE courses. Piano lessons are available to the students at an additional cost.